We’ve known Emily & Rob for a while so it was an honour to be chosen to provide entertainment for their Special Day. 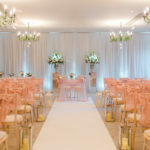 The marquee at Audleys Wood Hotel in Hampshire looked stunning, with wonderful floral design from Seventh Heaven Events. 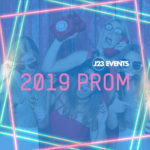 J23 were tasked with providing the evening entertainment and we pulled out all the stops with our premium disco set up in white. 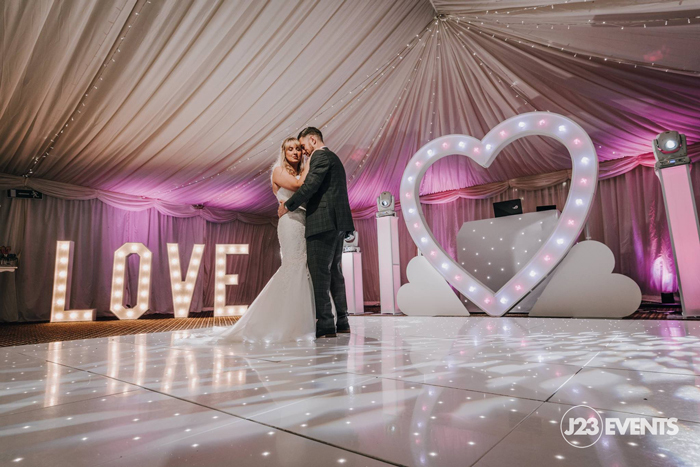 We also provided 4ft LED Love lights, mood lighting and Floral Magic Mirror. 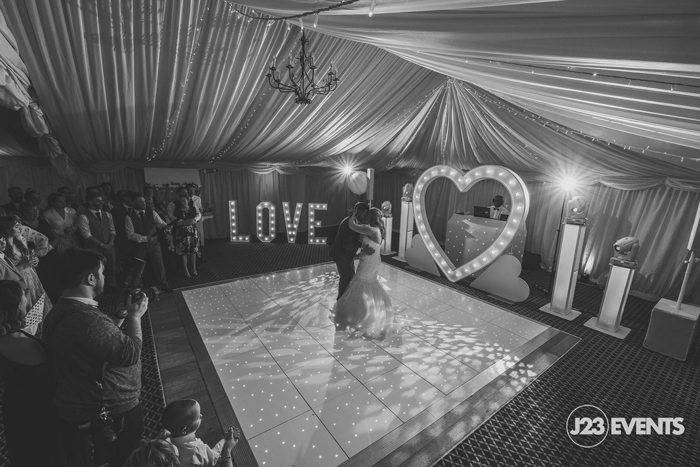 Our beautiful Wedding Disco was complimented with our brand new 8ft LED Love heart. We think you’ll agree it looks absolutely stunning! 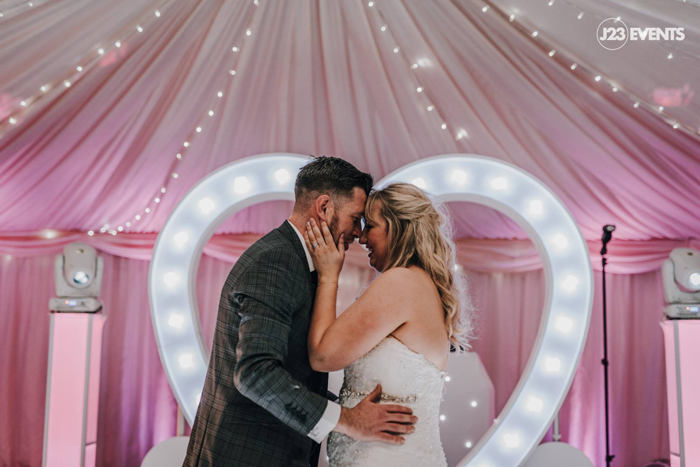 A big thanks to Dan at DM Photography for these amazing images, check out the full Wedding Photo preview on his Facebook Page.